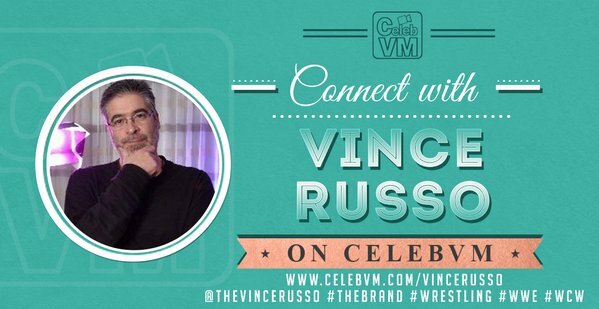 Having time to have slept on it, Vince Russo looks back at his late night rant amid at Cody Rhodes and his hurtful comments last night. 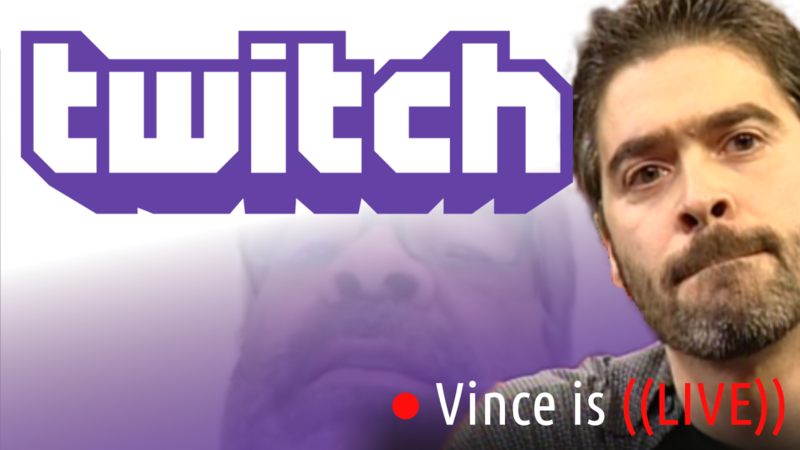 Does Vince apologize for his actions? Possibly, but not towards the person you might expect him to.